Suitable for use in closed, insulated rooms and ares. Ideal for heating and drying applications. 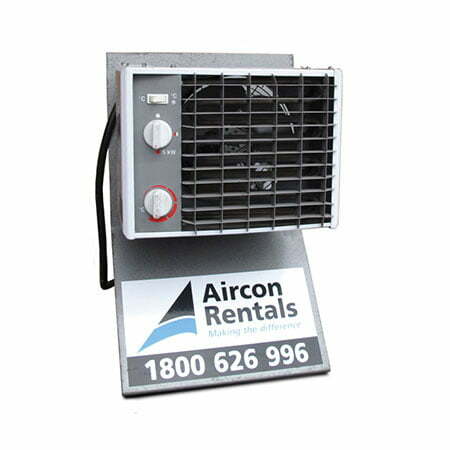 Call Aircon Rentals for your ideal rental heating solution on 1800 626 996.